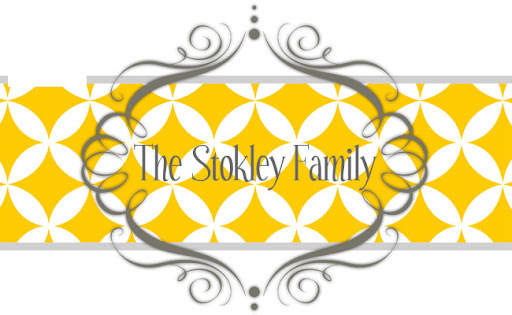 The Stokley Family: Who's Taller?? My conversation with Tanner tonight. Mom, will you measure me against Ryleigh? I think I'm taller than her now. Because I had the hiccups 2 times today! (They think when they have the hiccups it means they are growing) But mom, her bow DOES NOT COUNT! So we measured them and she still has him. It won't be long though!